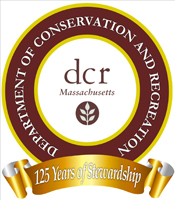 This post was originally created by our friends at the Massachusetts Water Resources Authority. MWRA’s primary concern is public safety. 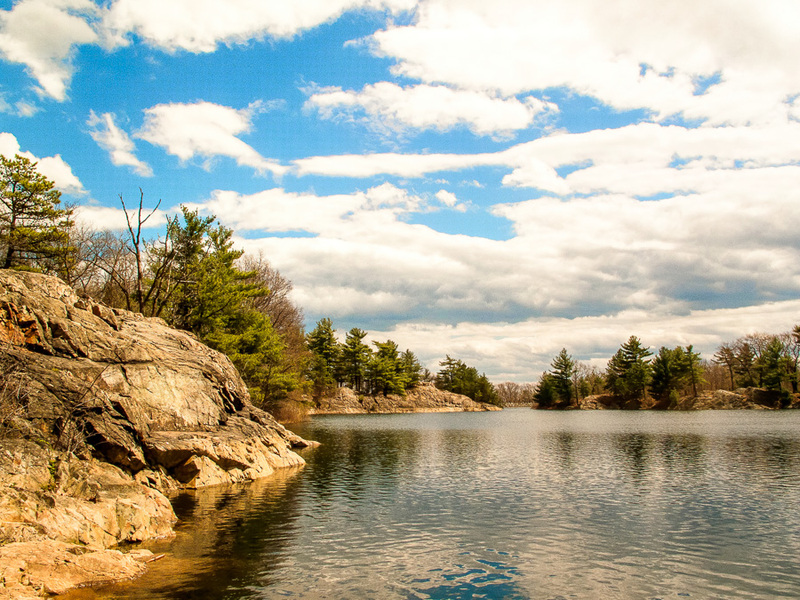 The Fells has many rock outcroppings and swimmers who are tired or hit their heads while diving are a long way from emergency medical help. The facility is not staffed and there are no lifeguards on duty. There have been fatalities at this site in the past and more recently at nearby Spot Pond. Protection of the public water supply is also critical. The covered storage tank was constructed as part of MWRA’s $1.7 billion program to modernize the water system, and was put into service in 1998. This facility provides the drinking water for Melrose, Saugus, Stoneham and Wakefield. However, the open reservoir, constructed in 1899, still serves as an important component of the MWRA’s emergency water supply system. In an emergency situation, the reservoir could be put into service as a drinking water supply in a very short time. Swimmers and dogs in the water pose a real threat to water quality. 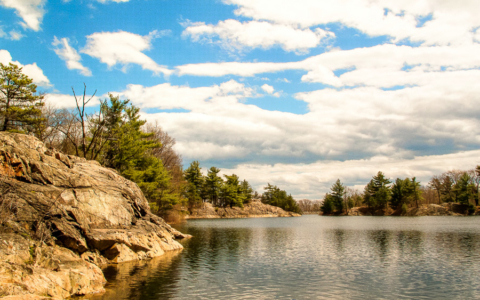 The MWRA recognizes that the Fells is a valued recreational resource in the area and has worked closely with local communities over the years to maintain a balanced use of this beautiful site that allows accessibility while protecting the public water supply. Illegal swimming has resulted in vandalism, damage to fencing, trash left at the reservoir and fires. The MWRA has asked the Massachusetts State Police to increase their patrols of this critical facility during the summer. The MWRA also needs the help of local residents to ensure public safety and protect public health. Please call the MWRA’s 24-hour Security Hotline at (877) 697-6972 to report swimming or any other harmful behavior. The Friends of the Fells and MWRA ask you to be smart and stay safe!